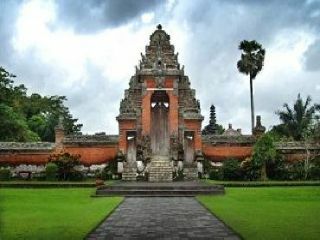 This tour start to Taman Ayun the royal family temple. 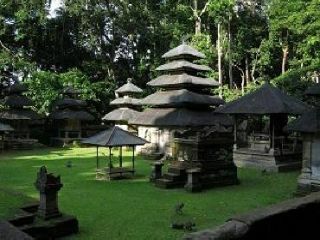 And after that will take you to Alas Kedaton monkey forest. 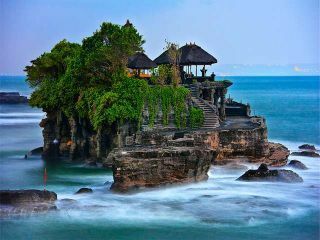 And the coast line admire the world famous temple of Tanah Lot that built at 16 Century on the rock in the see. It’s possible to fine the amazing sunset behind the temple. 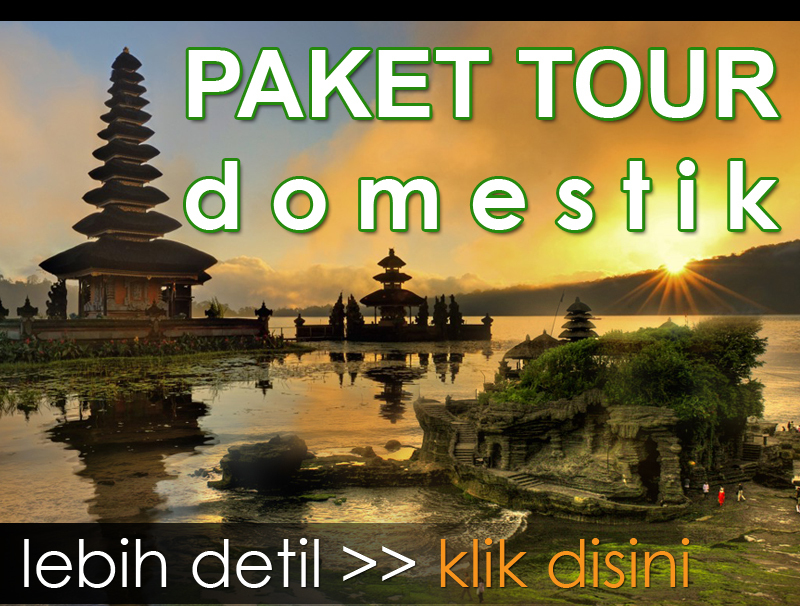 And than dinner will be in Tanah Lot local restaurant.